2005-2007-mainly international business in attach and secure for office/school-using. 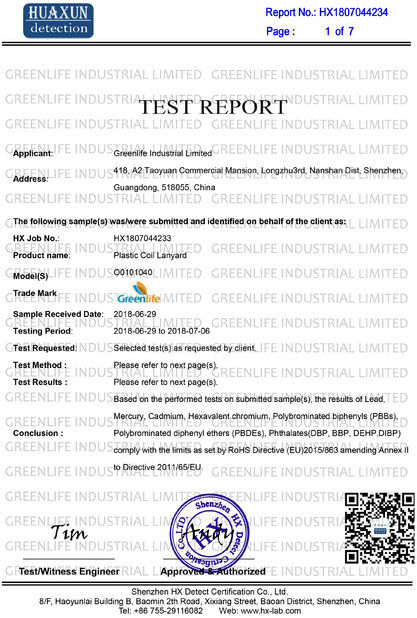 2008.08 --Greenlife Industrial Limited company was born. 2008.09 --SUNGIFTS brand showed online, plastic key coil chain is hot-selling item. 2009.01 --developing exporting markets on badge&safety fastenering system. 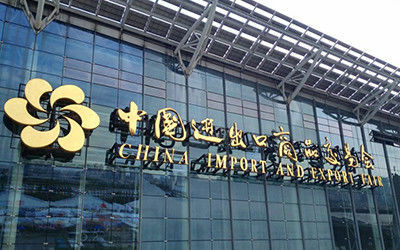 2009.10 --Cooperated with 2factories, became their important exporting agent. 2010.08 --Invested 1old and 1new factories, became shareholder. 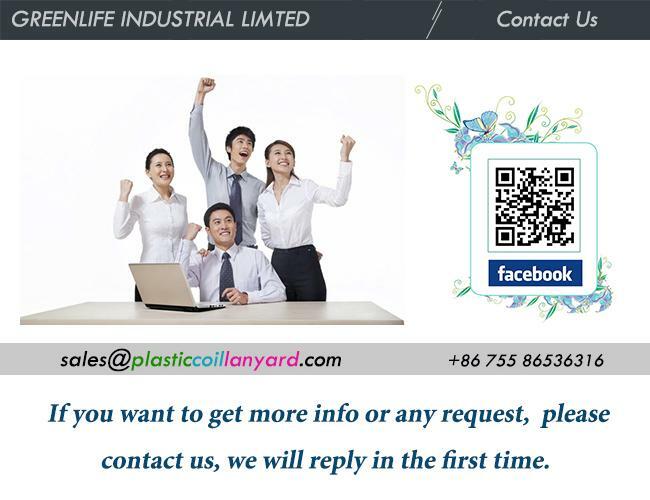 2011.12 --Confirmed GREENLIFE brand specially for coil lanyard. 2012.05 --Investment holding 1professional factory for coil business. 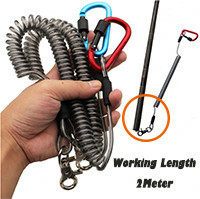 2013.03 --Focus on high quality coil lanyard production and sales. 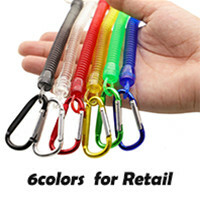 2014.09 --Hot selling about OEM tool lanyards, the variety of tethers have increased. 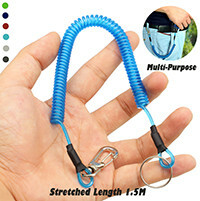 2015.03 --Opening new lines like pistol coil lanyard, children strap some high quality leashes. 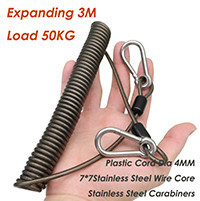 2016.04 --become shareholder for total 4 direct factories engaged in plastic straps. 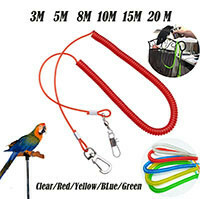 2017.05 --GREENLIFE TM had approved, for high-grade COILED LANYARDS. 2018.till now -domestic company"Shenzhen Qianhai Spocket Teconology Co., Ltd" started preparation of new business in safety area. Thank You For The Support, All Of Our Dearest Customers! Whether you need dozens of coil lanyards or hundreds in shop on sale, or even thousands more according to your special request including custom Logo printing, you have come to the right place! Here to help you get the right coil lanyard for your purpose. 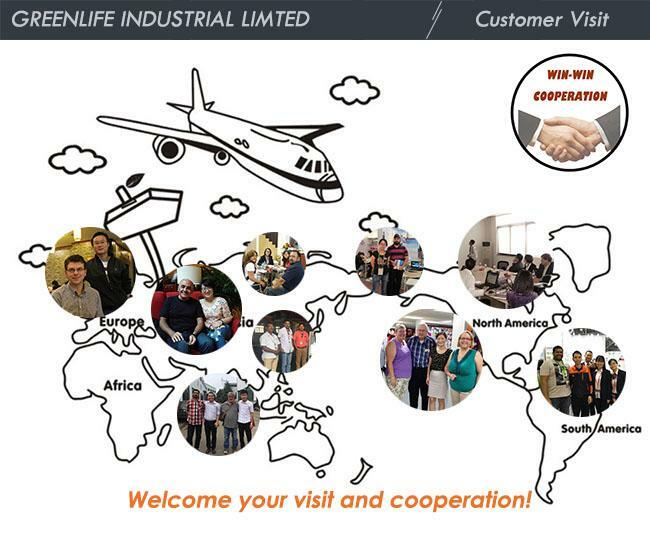 With comparatively high capabilities of coil lanyard and professional manufacture in nearly 10 years, Greenlife people will fast dicuss with you to understand and make your requirement clearly, offering practical ideas, technical advices and operational test, to assure you get suitable and the best solution for your application. 12 hours quick pre-sales response and free consulting. Any kind of technical support are available for our customers. 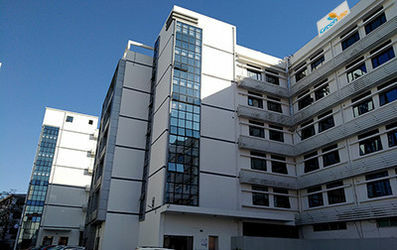 Within 24hours detailed quotation according to your special requirement. We could provide stock 1-2pcs sample for free, but freight is afford by the customers. 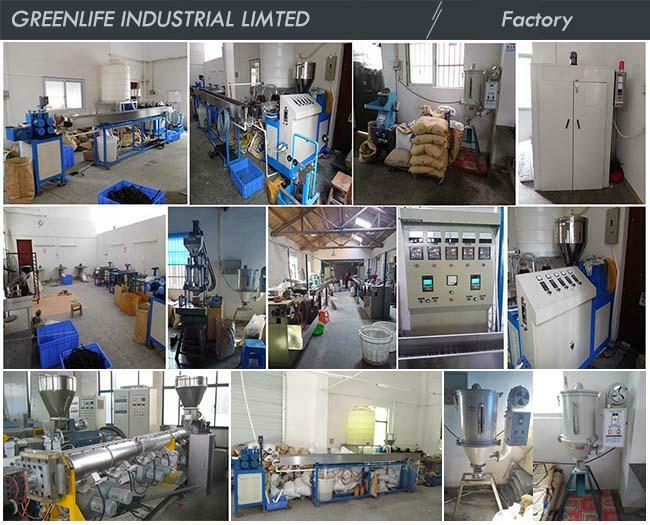 Powerful competitive China factory direct price, do our best to give you low-cost and perfect item in this industry. 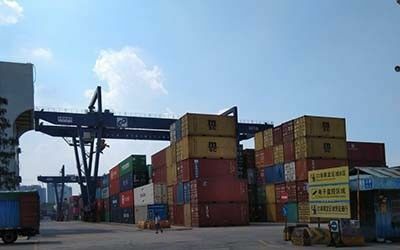 The most competitive shipping rate from our own shipping forwarder agents, you can choose shipping way by express, by air or by sea, as your need. 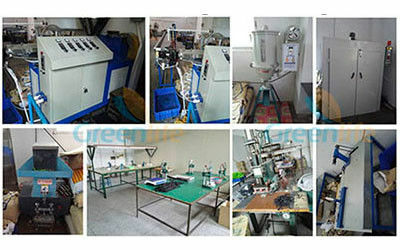 Product from Greenlife are all stable and high quality, no inferior. Only the best, we really pay highly attention to our good reputation accumulated over the years. 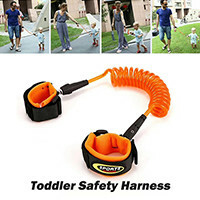 We have stock & ready material item, for these items, we offer 5-7 working days quick delivery time. 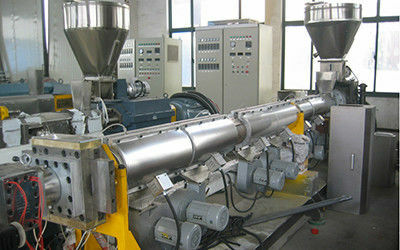 For other custom production, do best to ensure timely delivery, ready stock for customers' sales season. 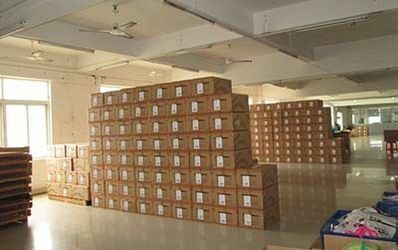 Before each shipment, QC dept must do strictly and carefully quality control and inspection. Adopt advanced testing equipment, setup a complete & strict quality control system, which ensures the excellent quality of our each item. 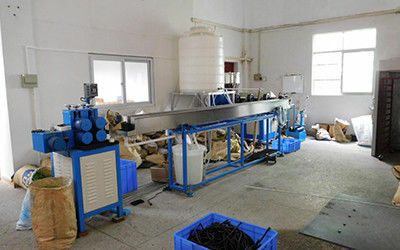 Raw material control: all high-quality eco-friendly raw material, firmly prohibit the use of any recycled material. Quality control: we have QC teams in workshop and packaging dept both, 4 supevisors will check to make sure each item meet quality request. 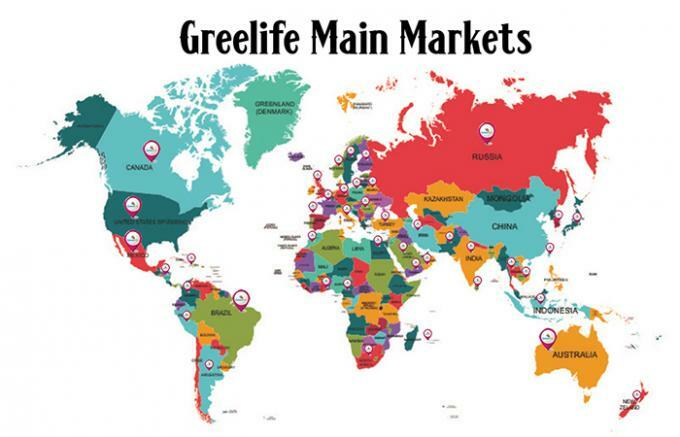 Greenlife's sales team could offer professional and experienced sales service and suggestion at any time, whatever pre-sale, in-sale and after-sale service. 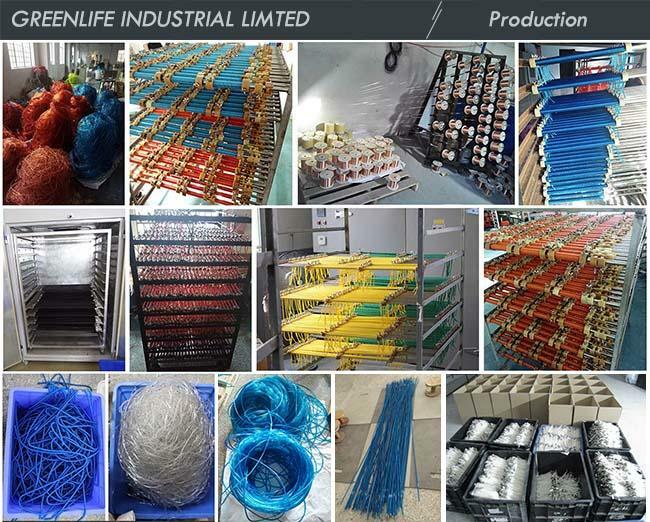 Certainly supply prompt and reliable after-sale service, we take responsibility for all of our products concerning quality and packaging, by partnering and working together toward a continuous increasing value chain, our honesty and sincerity always here for any customer from any country. 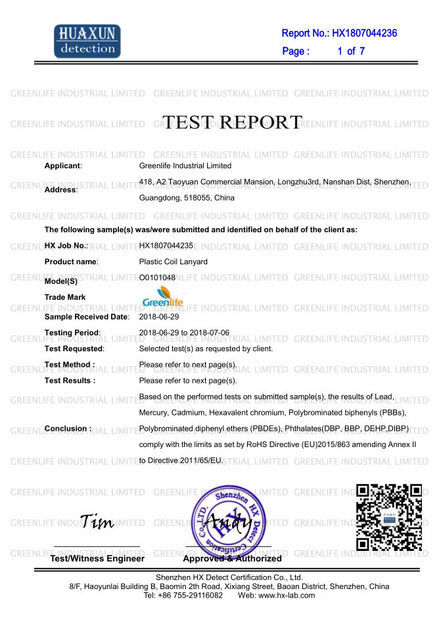 If customer make any complain or new request, we will forwarder it to our service team. 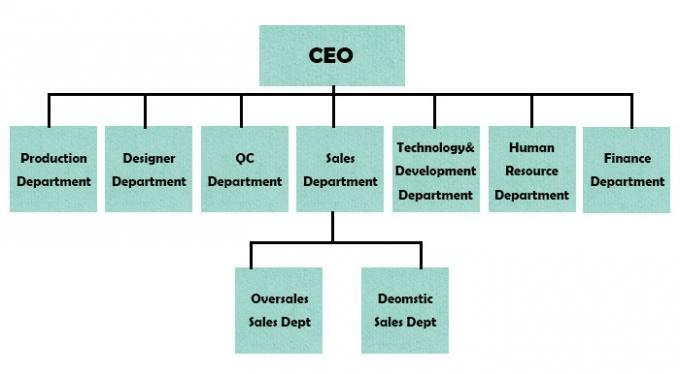 They will report directly to our product manager and sales manager both, they ususally will hold a meeting with production, purchasing and packaging departments in 24 hours, and will reply in 48 hours with feedback and solution. small quantity trial order for supporting new client for your new business or new market exploring; free several pieces samples for all old customers, except new custom product. 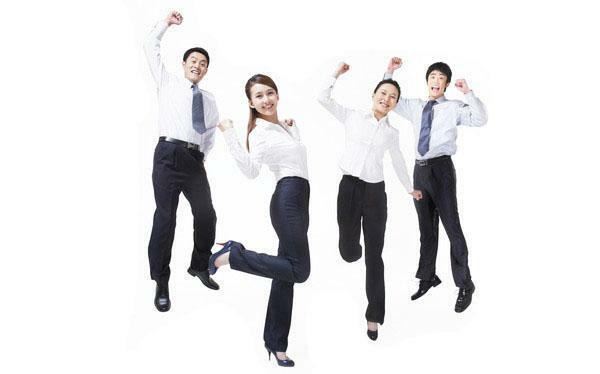 GREENLIFE brings relevant professional top talent and technology together for a highly qualified professional team. 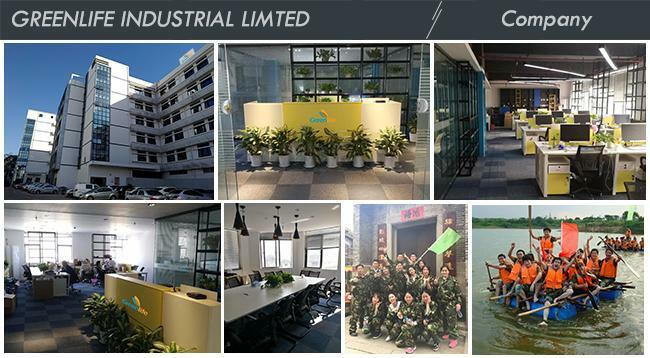 We have R&D Dep., QC Dep., After-sale service Dep., Production Dep., and Sale Dep., as the expansion of our business, we welcome more friends from all over the world.